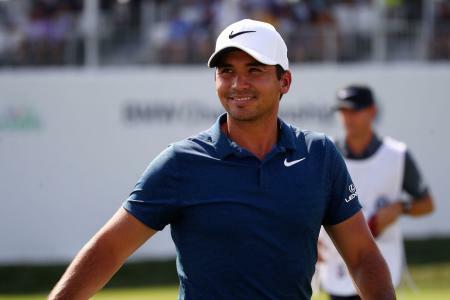 Jason Day beat Alex Noren with a birdie 4 at the 18th hole in the first hole of their play off which resumed after darkness halted play with the players neck and neck last night. 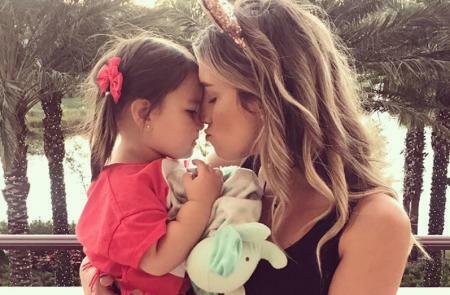 Ellia Day has posted very sad news on Instagram that the couple suffered a miscarriage on Thanksgiving. 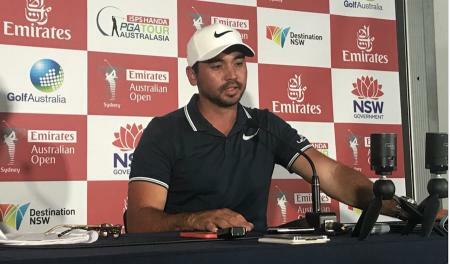 Jason Day takes a one shot lead into the final round of the Emirates Australian Open on Sunday, as the now world number 12 looks to get properly back on it. 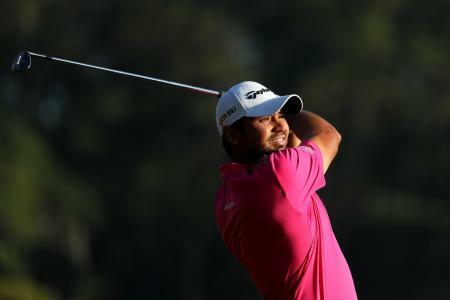 FedeX Cup: Jason Day replaces Col Swatton!! 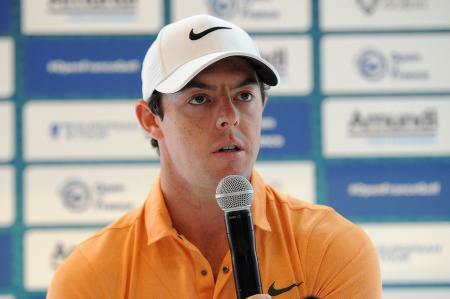 It seems like the world's top golfers are rapidly lsing their minds. And their caddies. Now Jason Day has parted company with Col Swatton!! 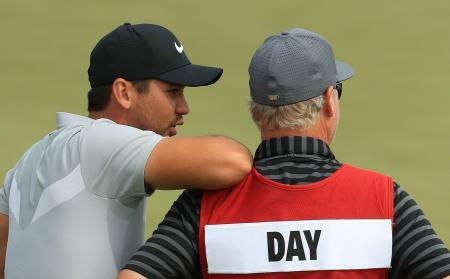 Jason Day finished the first round at 2–over par 74 in a tie for 28th spot, nine shots behind early outright leader Charley Hoffman, so he's got plenty of work to do today. 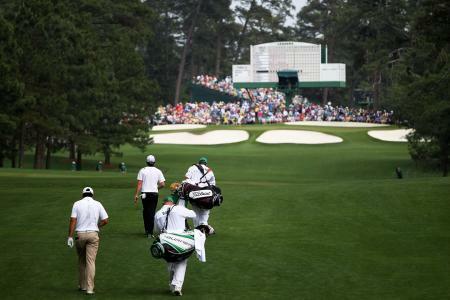 Here's what's in his bag for the Masters. 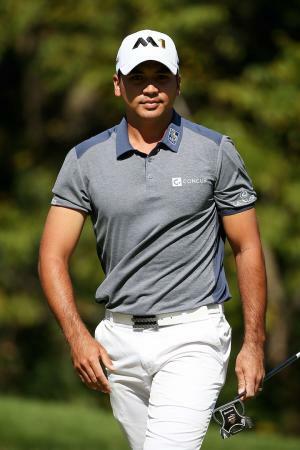 When Jason Day tees it up as a Nike athlete, he will be sporting the newest material innovation on a polo to hit the golf course. 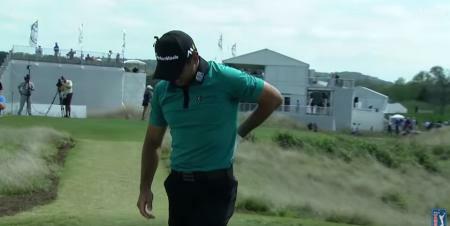 Jason Day has earnt himself a reputation as a very slow player, which is not exactly something something to be proud of. But does he intend to do anything about it? Not on your life! 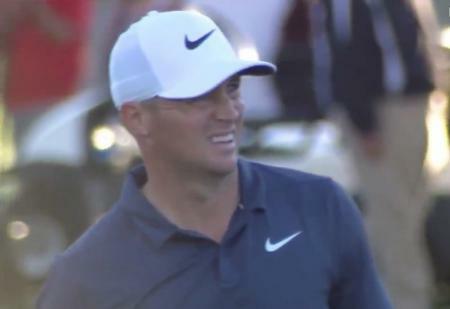 Nike Golf has unveiled a new commercial welcoming Jason to the team. 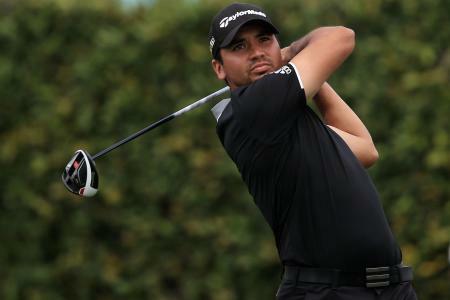 The rumor that Jason Day would sign a clothing deal with Nike has been running since September, but now it’s official. 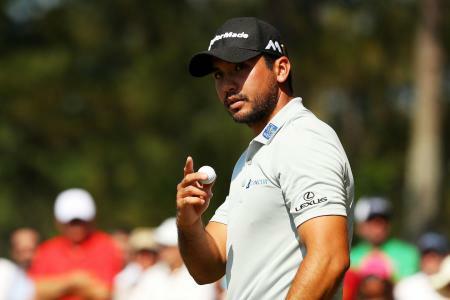 Jason Day to sign for Nike? 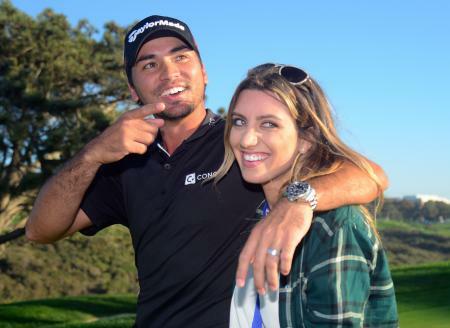 Jason Day's wife was involved in a car crash, when her RV was hit by a bus. Jason has now released this statement via Twitter. Strewth! 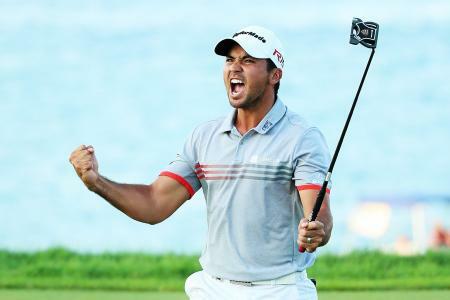 Jason Day holes a monster!!! 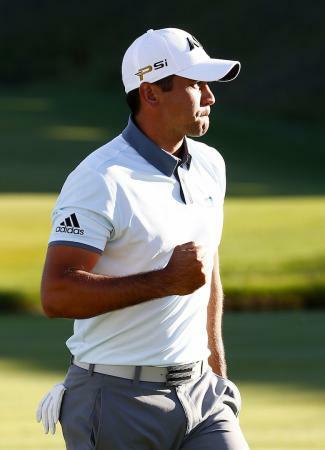 Check out this humdinger, as Jason Day holed a 71 footer acorss the green last night at The Barclays. 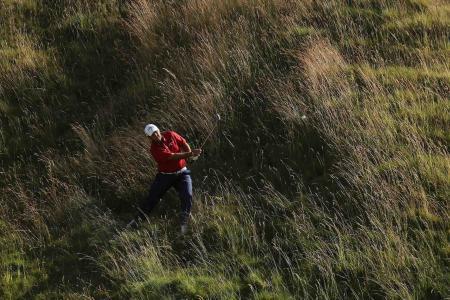 Could golf in the Olympics be over before it has started? 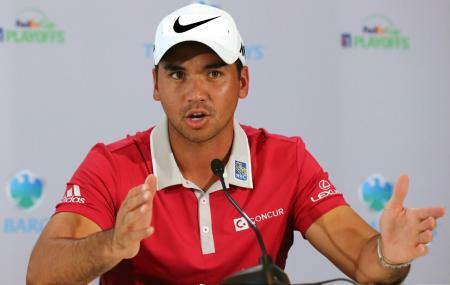 Jason Day now questioning competing in the Olympics due to Zika concerns. 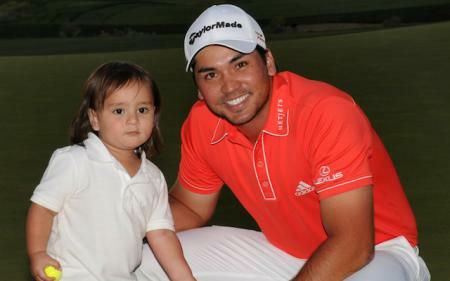 It's Father's Day so this little ad shows how Jason Day will be celebrating it. 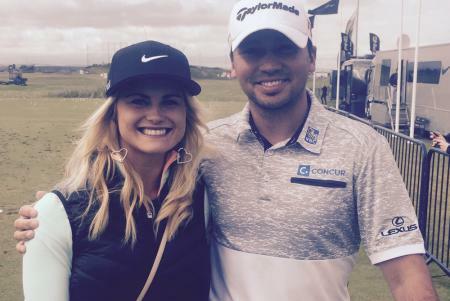 Jason Day's son Dash has taken a leaf out of Happy Gilmore. Check out the video here. 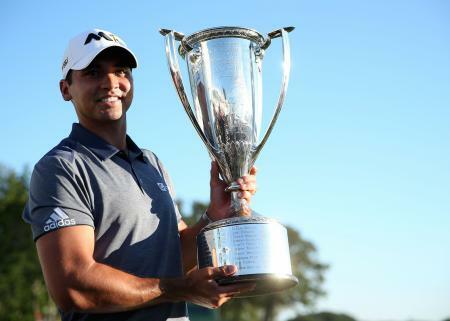 Jason Day won the Players Championship at a canter. 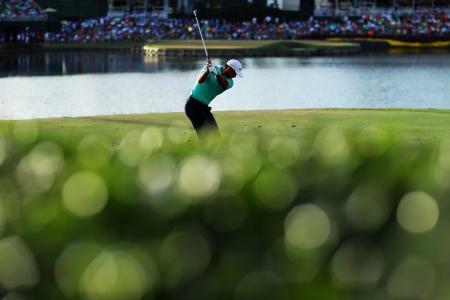 Here are the best and worst shots from day four. 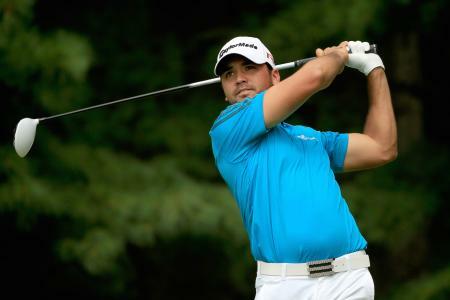 Jason Day won at the Players Championship using a full bag of TaylorMade equipment. His driving and putting get so much attention because they are so good so what clubs is he using at either end of the bag to help him? 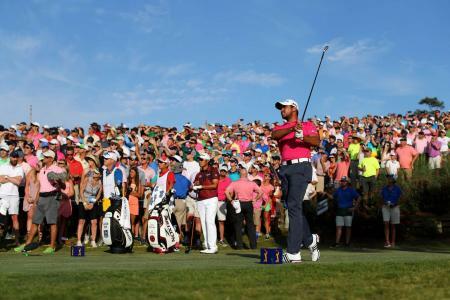 Jason Day proved why he is the world’s number one as he blasted his way to a two-shot lead with a record-tying nine-under-par 63 in Thursday's opening round of the Players Championship at TPC Sawgrass. 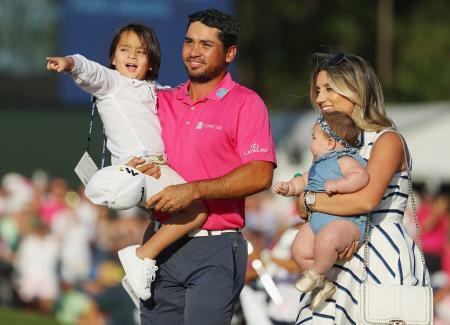 Jason Day: "I almost quit before the Masters"
After hobbling to victory over Graeme McDowell, Jason Day disappeared from the golf course at the WGC and is now a major doubt for the Masters which, if you weren't already getting excited, is two weeks away. 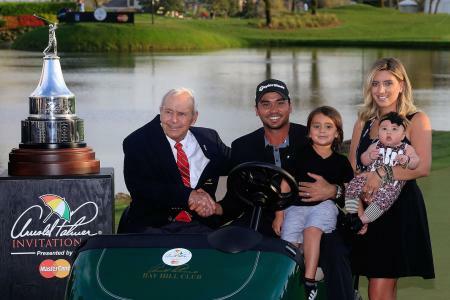 Jason Day went wire to wire last night, winning the Arnold Palmer Invitational by one shot from Kevin Chappell. 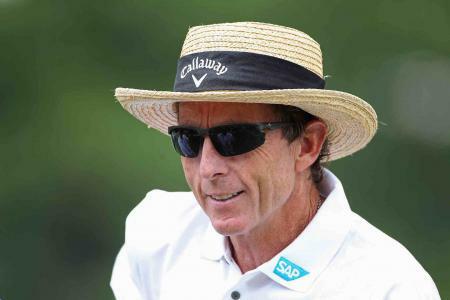 His 70 around Bay Hill was his eighth PGA Tour title. There were dramatic scenes last night as Jason Day’s wife Ellie was stretched off court side after being smashed into by Lebron James following a loose ball at the Cleveland Cavaliers VS Oklahoma City Basketball game. 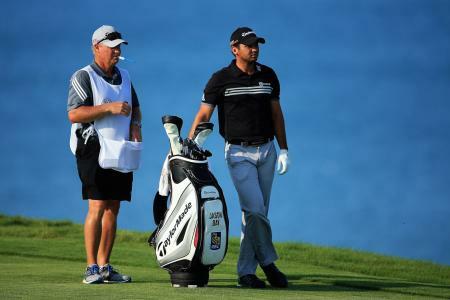 Anyone who watched The Barclays will realise Jason Day is playing golf on a different planet to everyone else at the moment. He is absolutely munching his TaylorMade R15 460 driver off the tee, while his Spider proto putter was holing putts for fun, with a 29ft, and 33ft putts made in his final round. 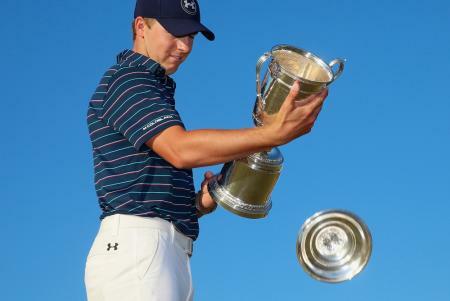 The day was essentially a two horse race between Jordan Spieth and Jason Day, as these two young revelations battled it out to add the PGA Championship to their list of honours. 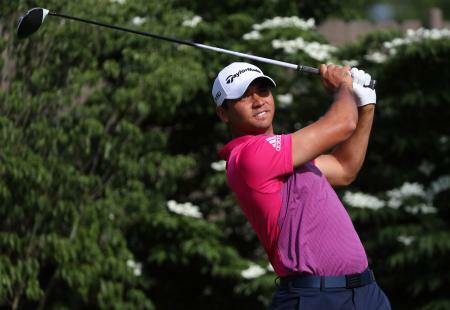 Jason Day won using a full bag of TaylorMade equipment this week at Whistling Straits. Our 97th PGA Champion absolutely bombed it off the tee with his R15, while he was holing putts for fun with his Spider Mallet. 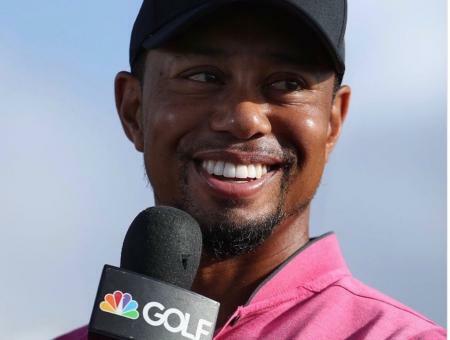 Welcome to the Tiger Woods Roast in which a brilliant comeback puts Jason Day firmly in his place. 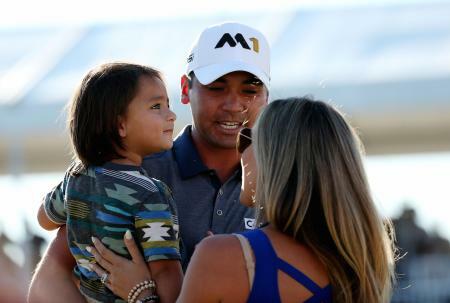 Plus WGC wrap and Tony Finau makes a fan's day!! 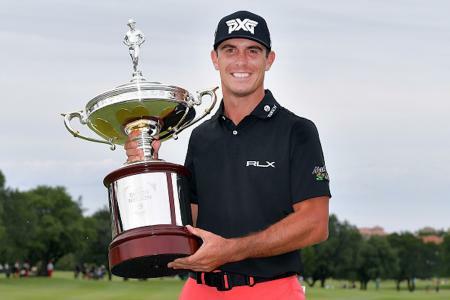 Billy Horschel bagged a massive win for himself and club manufacturers PXG when he beat Jason Day in a play–off at the Byron Nelson event in Texas. 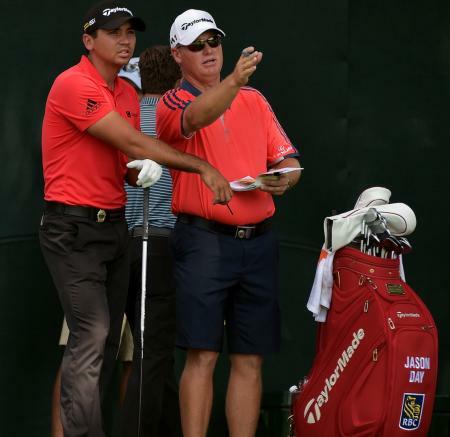 Jason Day was due to have a team meeting with Rickie Fowler to discuss tactics going into their pairing at the Zurich Classic of New Orleans, but it turns out that Rickie was otherwise engaged, so to speak. 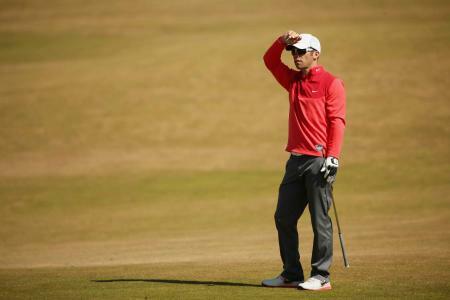 Jason Day has announced via Twitter that he will not be playing in the Olympics and, like Rory McIlroy last week, it’s because of the Zika virus. 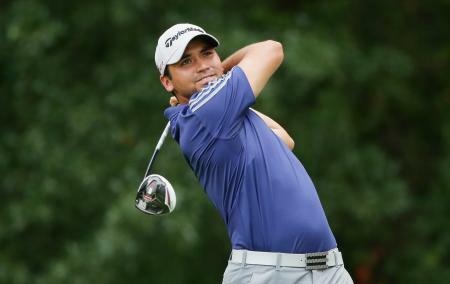 Jason Day may be another golfer who doesn’t make it to the Olympics this year over fears of the Zika virus. 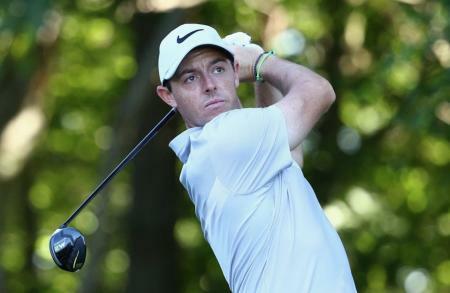 Here's what he had to say at Muirfield Village in the run up to the Memorial tournament. 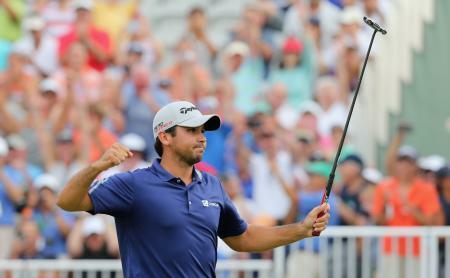 Marc Leishman might have opened up a three-stroke lead after two rounds of the BMW Championship, but all the talk was of Jason Day's miraculous hole in one. 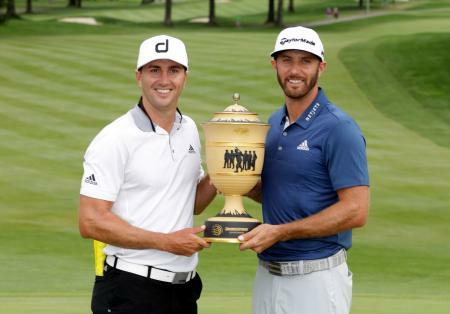 Jason Day and Dustin Johnson officially re-sign with TaylorMade on multi-year contract extensions to play the company's equipment. On a day that The Stadium Course bit back, we had five putts, lake balls, and a sensational 65 from Ken Duke. 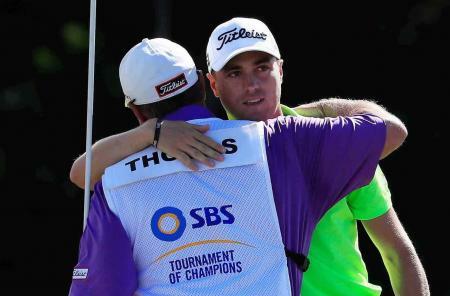 Here's the Top Ten best and worst moments from the day's play. Rain. Stopped. Play. 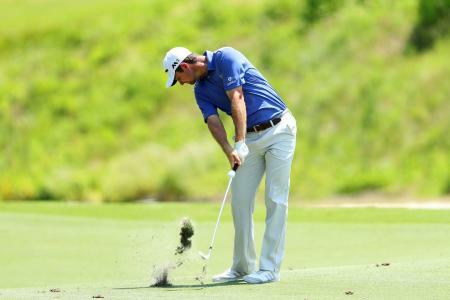 That pretty much sums up day three at The Zurich Classic. While a few players managed to tee off in their third round, the leader Brian Stuard only managed the six holes to finish his second round. 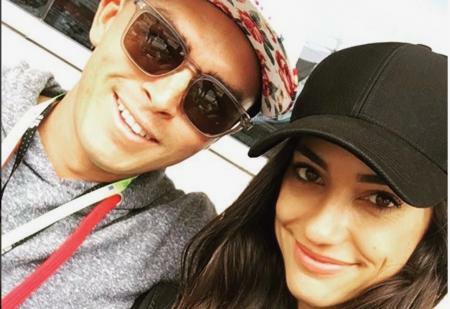 Jason Day retained his lead last night at the Arnold Palmer Invitational, but he's got some competition. While he could only manage a seventy, Troy Merritt and Kevin Chappell shot solid 67's to jump up to join Henrik Stenson in second place. 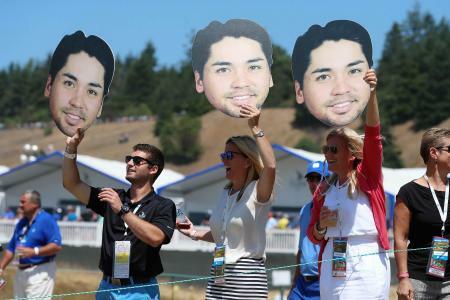 Truth be told, it has been a bit of a walk in the park for Jason Day today. 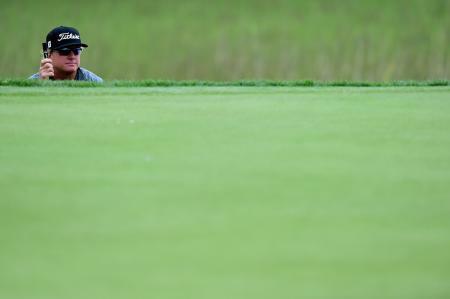 No one has come anywhere near challenging, and as he walks onto the 17th, he has a five shot lead over Daniel Berger. 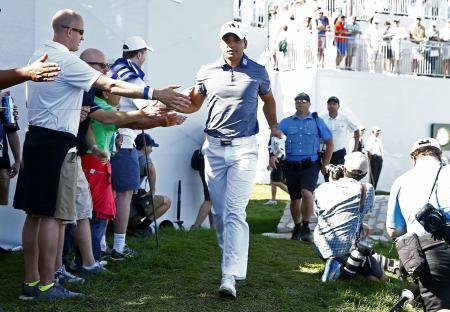 Truth be told, it has been a bit of a walk in the park for Jason Day today. No one has come anywhere near challenging, and he walked it with a totally comfortable six shot victory over Daniel Berger. 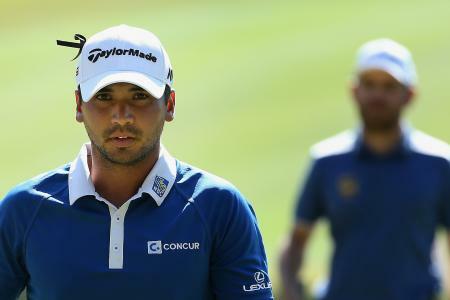 Jason Day had a nice stroll in the park today. No one came anywhere near challenging, and he won with a totally comfortable six shot victory over Daniel Berger. 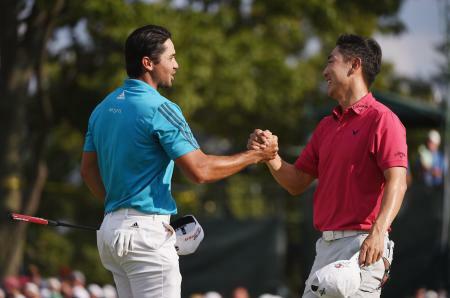 It was more about who would be going to the Tour Championship. Here's who. 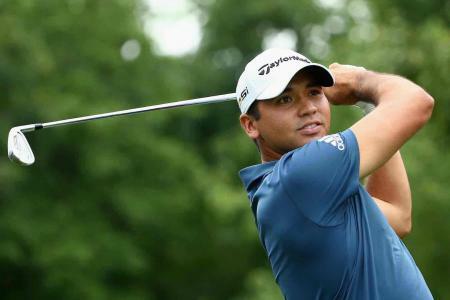 OK, we did get a bit carried away on Twitter posting Al Geiberger's 59 at Colonial in 1977, but Jason Day was so blazing it up today that we got more than slightly over excited. We have now calmed down a bit, but not by much. Here are the pairings and tee times for the final day of the Barclays at Plainville Country Club. It's tight at the top. Will it be Jason, Bubba, Sang Moon, or....? Your guess is as good as ours. 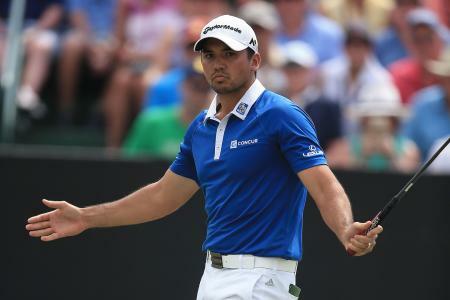 Jason Day won the Barclays in an absolute procession, his 19 under par score was six shots better than second placed Henrik Stenson. 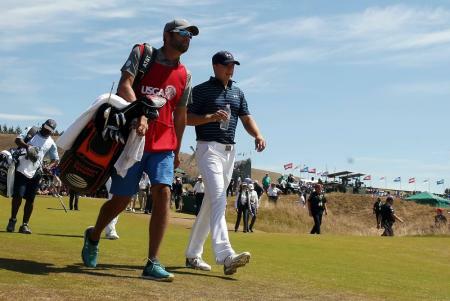 The Australian golfer has continued his form from the PGA Championship and was in a different league to the rest of the field as he took his fourth title of the season. What a moving day. 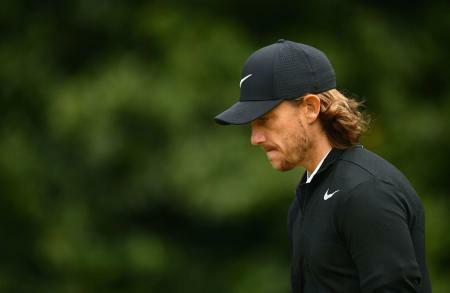 It all kicked off, and eight players are within 4 shots off the lead. This one is wide open. 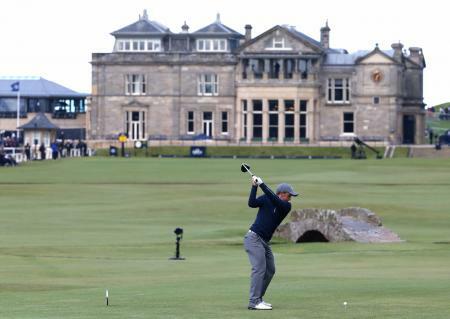 To quote Verne Lundquist, and the greatest piece of golf commentary of all time, “Oh, WOW! 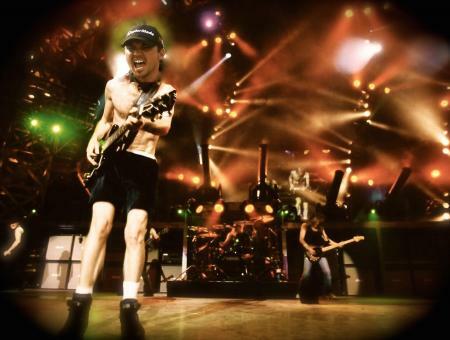 IN YOUR LIFE, have you seen anything like that?!”. And you know what Verne, we haven’t. 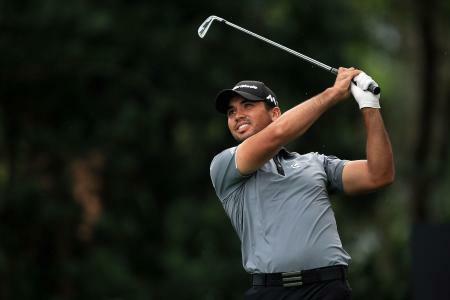 TaylorMade’s new MG wedges have already gone straight into the bag of Jason Day. Designed for the world’s best golfers, Milled Grind offer something no other manufacturer does at the moment. And they're on sale today! 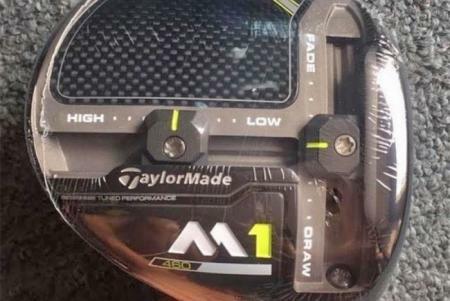 Is this the new TaylorMade M1 Driver? Is this the next TaylorMade M1 driver? 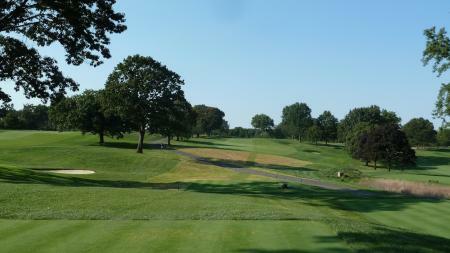 PLUS: Pics of the fairway and hybrid! Dustin leads, Jason withdraws. 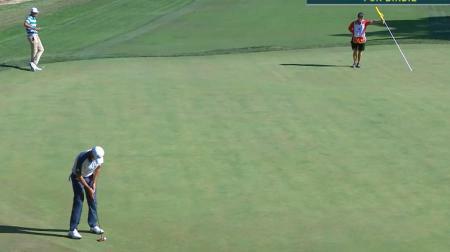 It's deja vu all over again at the Tour Championship. 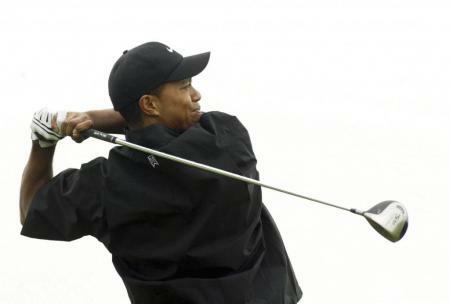 Tiger Woods to buy TaylorMade? 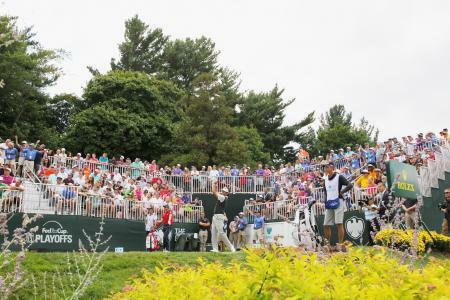 The FedEx Cup: Who's in and who's out? 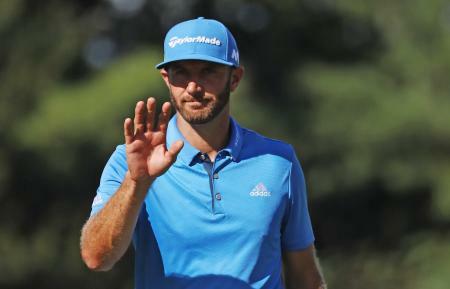 Dustin Johnson takes another title, bombing his way to the WGC Bridgestone Invitational. Have we now got a big four? Check out last nights highlights. 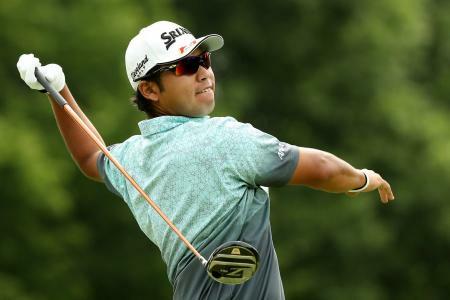 Another one bites the dust as Hideki Matsuyama pulls out of the Olympics due to Zika threat. 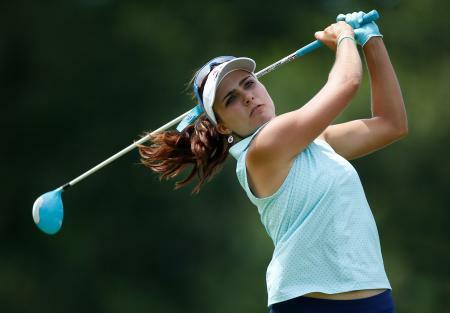 It’s all kicking off with the Olympics, golfers having a go at the Olympics, Olympians having a go at golfers, and now the girls are getting involved too. It’s a right old mess. 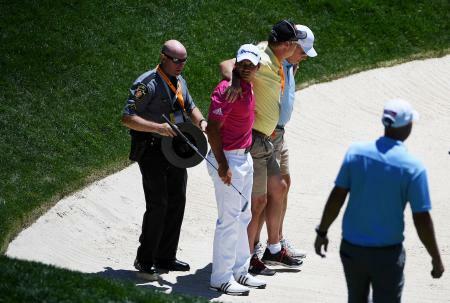 Caddy Snaps His Ankle In Oakmont Bunker!!! Oakmont bares its teeth and bites caddies ankle! What will the world's best be wearing at Oakmont this week? 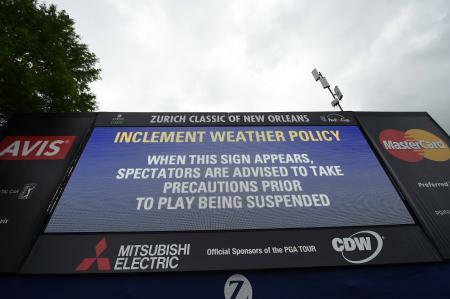 Jamie Lovemark and Jhonattan Vegas were sharing the lead at the Zurich Classic when play on the second day was suspended because of darkness. 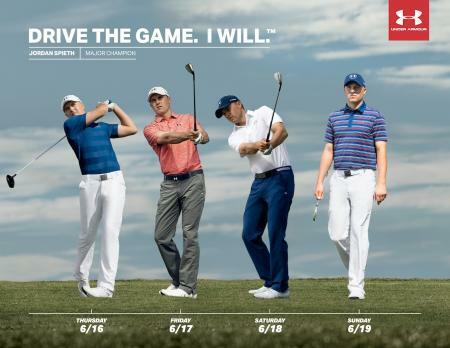 Want to know what the worlds best golfers will be wearing this week at Augusta? 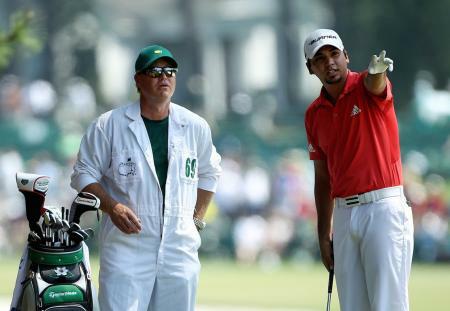 Take a sneaky peek at their Masters outfits here..
Editor's letter: Colin Swatton and his remarkable relationship with PGA champion Jason Day. 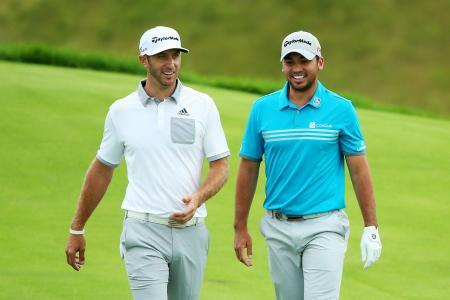 The Two Best Swings In Golf? 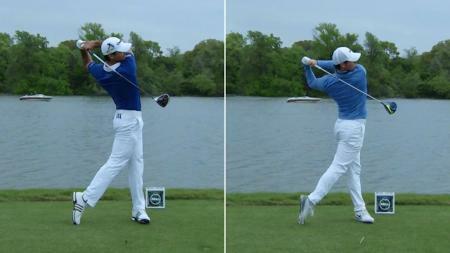 Rory and Jason are absolute beasts, and their swings (or should that be swing? ), just keep getting better and better. Some companies are known as woods companies, others as irons companies, and more still as putter companies. 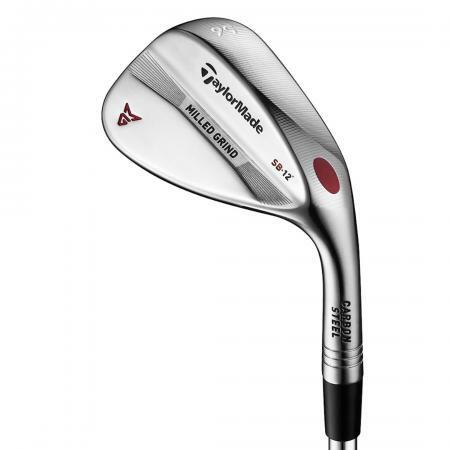 While TaylorMade are perceived as a company that excels with their drivers, their putters are phenomenal too. 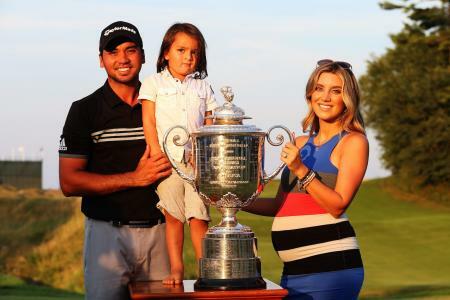 Good enough for Jason Day to win his PGA Championship that’s for sure. 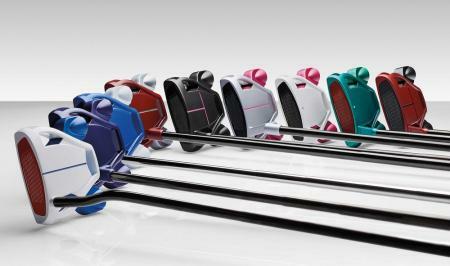 These new OS putters are their latest models. This video from Abu Dhabi needs very little introduction. Berks on golf boards. 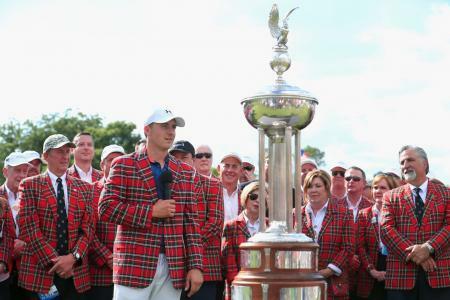 The berks just happen to be Jordan, Rory, Jason and Henrik. Hey Hey it's the Staunchies: 15 categories for you to vote for your favourites from 2015. And have a chance to win (another) Tom Tom Golfer GPS watch worth £199.99!! 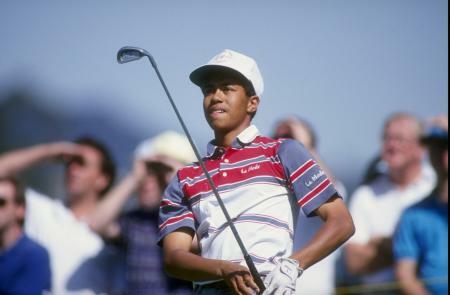 Tiger talks cadidly about the game, having the cutest girlfriend in 6th grade, peaking at 11, and how Seve helped him with his short game. 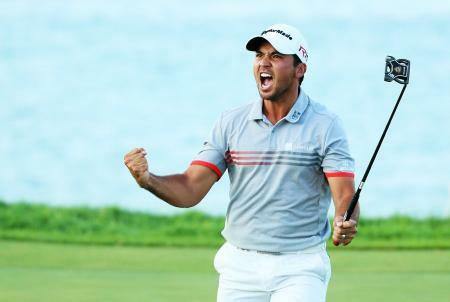 Jason Day has had a season for the ages. 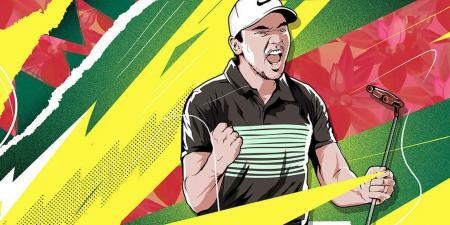 In a year when Jordan Spieth has dominated the majors, and Rory McIlroy has had his fair share of the headlines, Jason Day has stepped up and shown he can be one of the dominant players of the era. 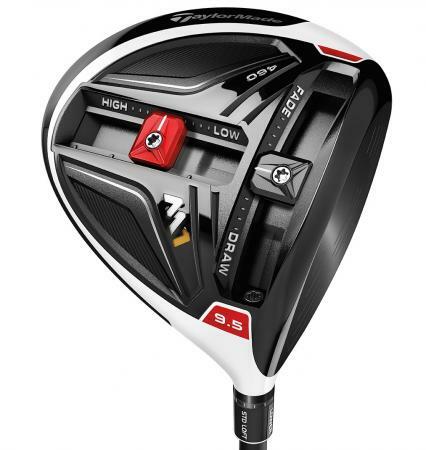 So we've all seen the TaylorMade M1 Driver now. 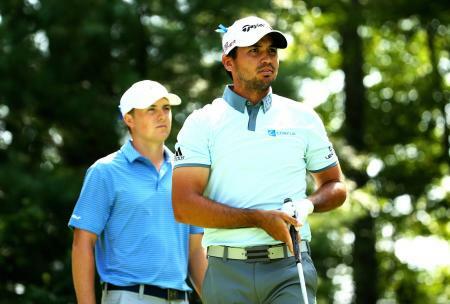 We've hit it, it looks great, and Jason Day crushed it in winning the BMW Championship. But how does it work? 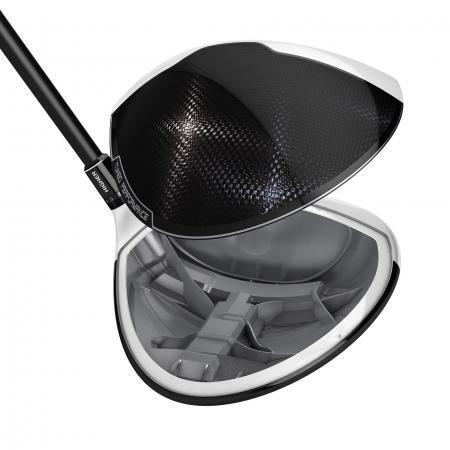 We got under the bonnet of the new M1 driver when we caught up with Benoit Vincent, head of TaylorMade's R&D department. The course played tougher today, with the wind coming from a different direction, and some harder pin placements. But the greens, helped by a firm breeze, were drying out after the torrential rain last night, and running true. Here's who moved. 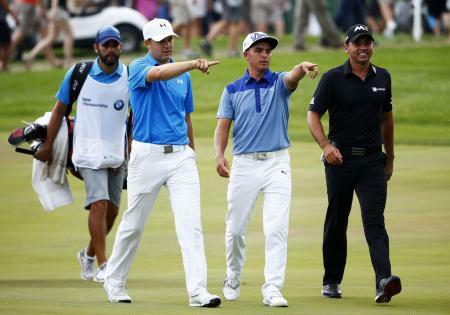 They're all playing: Rory, Jason, Jordan and Rickie. Who will win? Who will you pick in your team of 10? Reckon you can beat the GolfPunk editorial staff? Come on in and take us on!! Blimey - now it's getting really complicated. BUT NEVER FEAR - we've figured it out and made it way easy to understand. We've even got a table and everything! In the middle of deepest darkest Connecticut – The Forest Moon of Endor, at the Foxwoods Resort – (Stop making me look up Star Wars references, grandad! 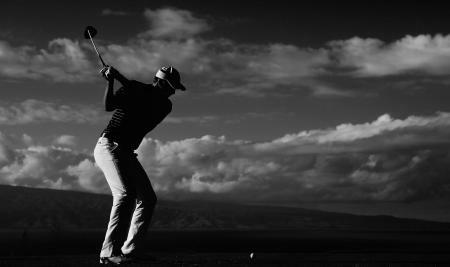 – Ed), we’ve been privy to TaylorMade’s exclusive new driver launch. The M1 is coming, and we’ve got the scoop. 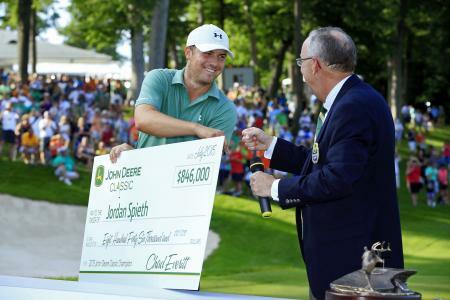 The World's Top 3, their PGA season's earnings and some over sized cheques. And they haven't even started on the FedExCup yet!! The stats don't lie. They are 1, 2 and 3 in the world rankings. They are all in their 20s. 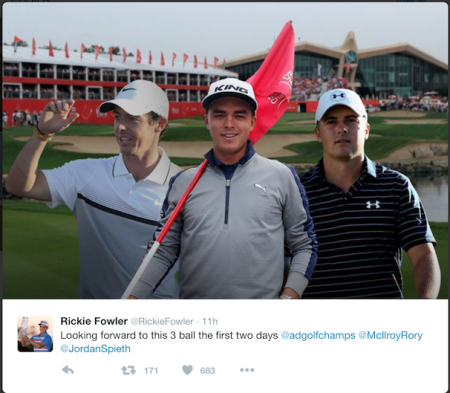 Jordan Spieth, Rory McIlroy and Jason Day are golf's new Big 3 and set to dominate the game for years.. 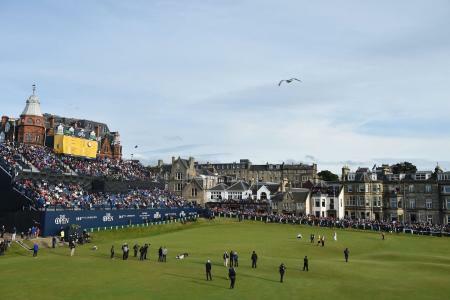 It was what Jim Ross would call a "slobber knocker" of a day at Whistling Straights as birdies were banged in left, right and centre. It was a battle royal for the top spot, fought for ferociously, with the lead changing from one moment to the next. Dust yourself down, and get back in the mix, and in the words of Michael Barrymore, I’ve got a bit of top, middle and bottom for you this week. Otherwise translated as shorty, middle of the pack, and a ‘buy a house’ outsider. 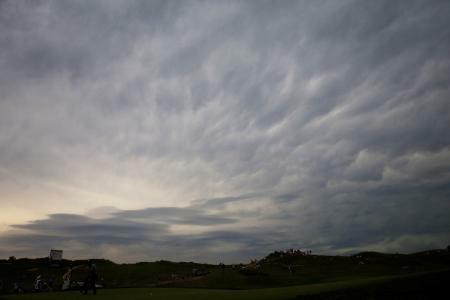 So enough of the waffle and off to Whistling Straits, where Dustin knows how expensive those ‘bunkers’ can be! There’s an interesting debate going on right now between some of Australia’s top players. 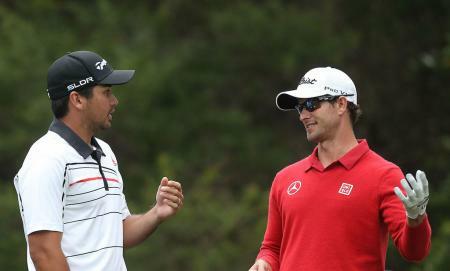 A year out from golf’s return to the Olympics, Adam Scott and Jason Day have differing views on the new competition. Scott is not ruling out a no-show, while Day can’t wait to have a go at getting a gold medal round his neck. It's getting good now. Come on Paul Casey!! !